Jo Edna Boldin has been in casting for more than 25 years. Her resume reads like a list of some of the Best Films Ever Made. 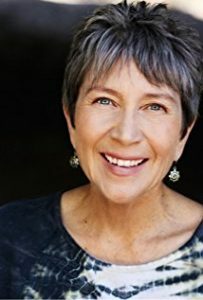 Listen in as Jo Edna explains what a casting director does, what she looks for in an actor, how to get a start and audition tips to get the gig. If you are interested in acting in film and television, don’t miss this interview!